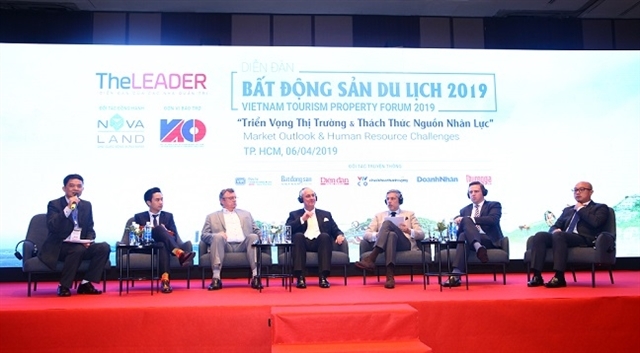 A panel discussion at the 2019 Việt Nam Tourism Property Forum held in HCM City on Saturday. 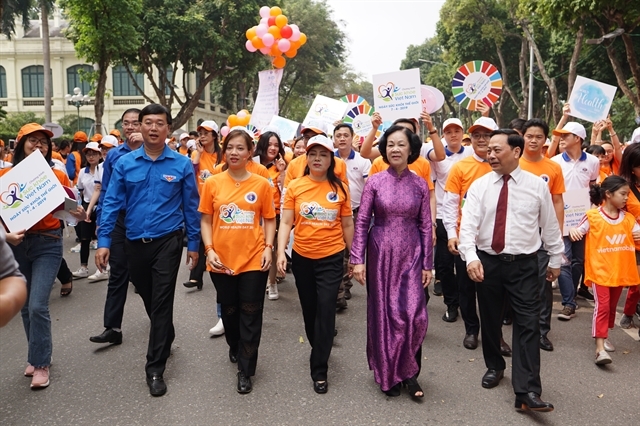 — Photo courtesy of the organiserHCM CITY — The tourism property sector has great potential for growth thanks to the rapid growth in the tourism industry, a forum heard in HCM City last Saturday. Hà Mạnh Tiến, chairman of the Việt Nam Association of Corporate Directors, told the 2019 Việt Nam Tourism Property Forum that the tourism industry had been growing at 30-40 per cent annually in recent years, among the fastest in the world. "The country needs to have 650,000-700,000 rooms by 2020, 950,000-1.05 million rooms by 2025 and 1.3-1.45 million rooms by 2030," he said. Việt Nam has a lot of beautiful landscapes, but many tourists do not known about Việt Nam because the country has not promoted itself well, according to the CEO.